The peas are the best vegetable dish because it is cheap. You can fry, stew or bake them. Asian people like eating peas. They eat this green ingredient every day. If you are hunting for asparagus peas, you should not go far. You can find the world of asparagus peas in the night market. This vegetable is usually called the Garden Egg. They are long and thin. You can also meet round and small vegetables that look like tomatoes. 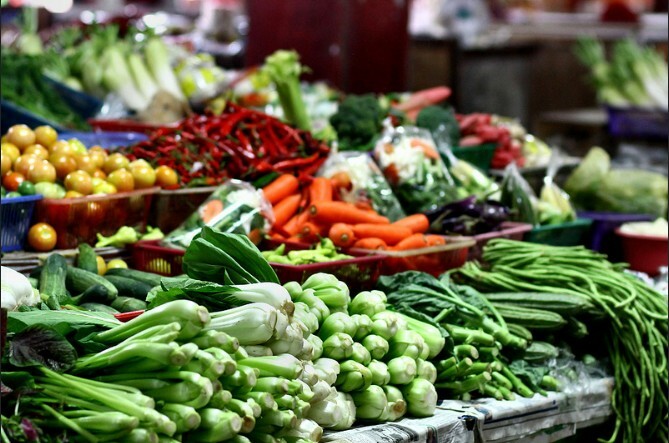 There are also many sorts of zucchini in the vegetable market in Langkawi. They look like European zucchini! There is also a kind of vegetable that like Asians citizens but strange to eat for Europeans. This is the bittersweet Chinese melon. Have you ever tried to eat a bitter pill? The taste is terribly the same. How many sorts of cabbage do you know? Of course, you know broccoli, white cabbage, cauliflower, Brussel sprouts. Meet Asian cabbage that is called pak choi. It is also called the celery and mustard cabbage. You can eat it unbaked or grilled with the garlic. 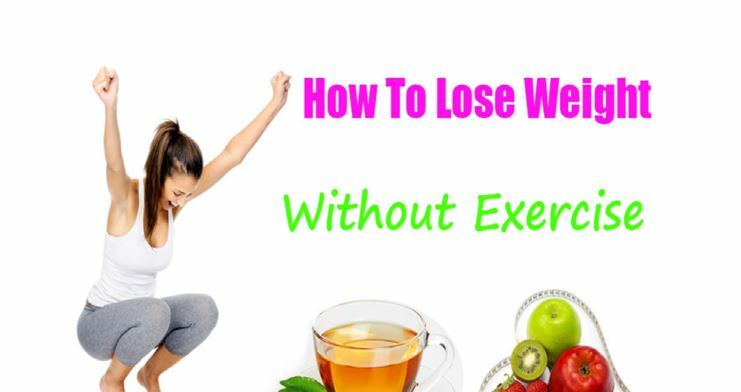 What is more, the cabbage has 18 calories for every 100 grams. So, this is a good variant of dieting dinner. This is a popular vegetable in Malaysia. It is usually sold in the bunch of 5. This is not the main food ingredient but it is masterfully better the dish you cook. The young okra is recommended to eat for salads. It is full of vitamins and ascorbic acid. This is a popular dish for Asian gourmands. You probably know that mango is a fruit but not the vegetable. What about green or unripe fruits for dessert? What about the green mango? The taste is harsh and slightly acid. You should try the green salad made of green mango. You can also try it with the shrimps and shrimp pasta. Of course, you may try European variant to be served with lime, tomatoes, cucumbers, rice vermicelli, onion and soya sauce. Actually, soybeans are popular dish in Malaysia. Locals eat beans in great numbers every day. It is difficult to cook something original like soup or salad without soy sprouts. Actually, the most of Malaysian dishes are cooked with the garnish of soya beans. Watch out! 100 grams of beans are equal to 141 calorie. Papaya has two faces. 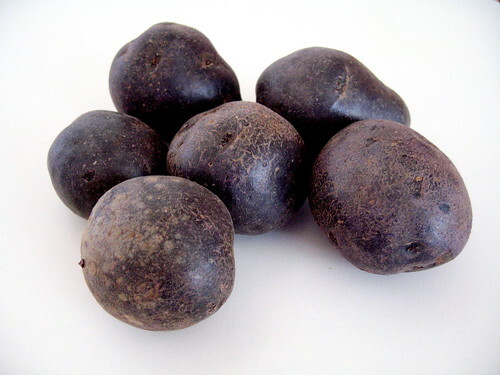 If it is red-ripe, it is used as sweet dessert. If it is not ripe, it is used for stewing and frying. By the way, it tastes like potato. You should know that potato is exotic food in Malaysia. It costs about 2 USD for 1 kilo. Malaysians use papaya and batata instead of potato. 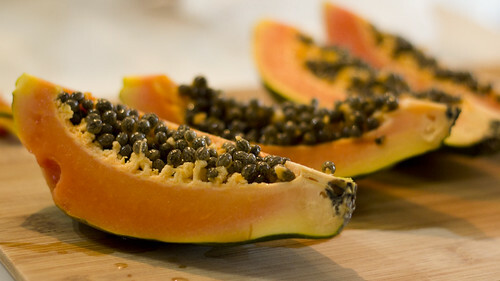 Papaya is very useful vegetable to eat with meat, to treat from virus infections and parasites. You may think that the taste is terribly strange and grassy. 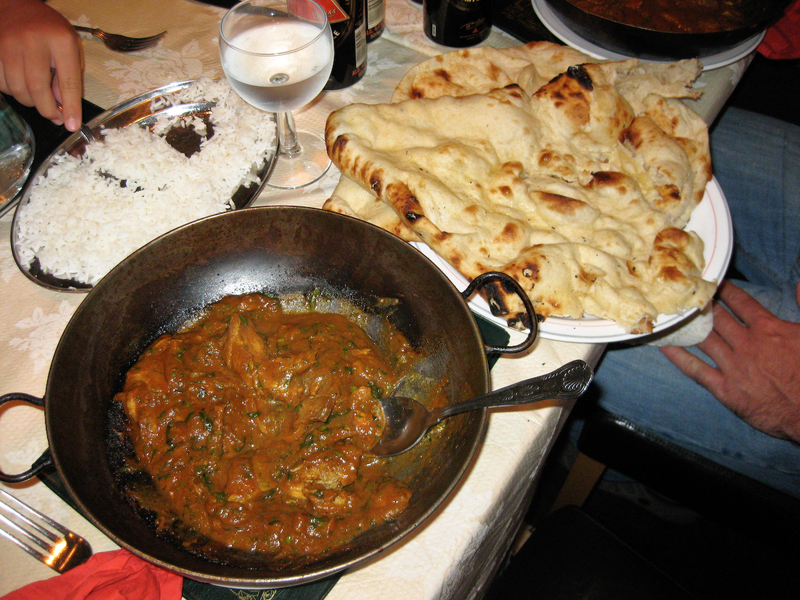 Nevertheless, the dish looks yummily. You should try national dish Kare kare al together with stewed ox tails and peanut souse. The bloom of banana must be carefully cooked to stay it half-cooked. It is very important for not to spoil a dish. You can meet many different sorts of batata in Langkawi. You may cook it in different ways. Try to cook it with mushrooms and onion. You know, it tastes like potato. 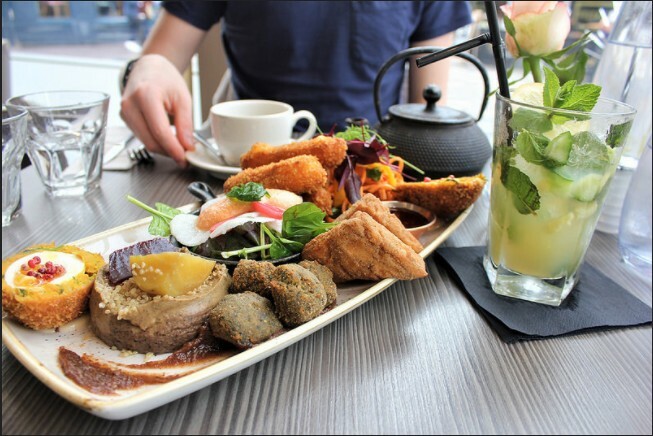 So, if you cannot live without potato dishes, batata can help you to replace it. Chayote or vegetable pear looks strange. There is a big pit inside that must be taken out before eating it. Chayote is better to fry all together with another vegetables, meat. You can also marinade it or stuff with cheese. Want some salad? 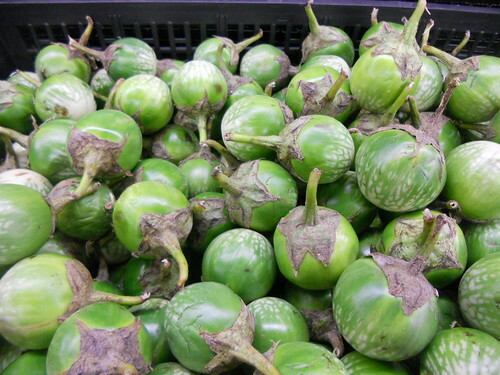 You may use chayote for salad. The vegetable is rich in starch, so, it may be dangerous for your figure to eat chayote every day. This is also a kind of blooms that are used not for beauty but for food. They are not for vase but for your port. Do not worry if you noticed the pumpkin bloom on your plate. This is a popular decoration for many dishes. You can eat them. The taste is neutral. This strange vegetable is called the horse radish tree. It is a kind of radish that is usually used as a kind of herbal spice for meat. 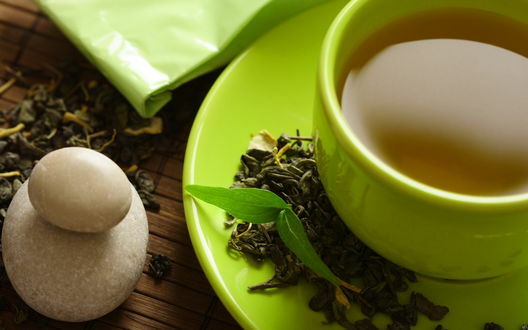 Herbs play important role in Malaysian culture. They can be spices and separate dishes. For example, the water spinach is usually fried with garlic to eat all together with bodies and leaves. It is really good as garnish. There is one more herd that is worth your attention – star beans. This herb is used to make your meat or fish soup aromatic. You should put it in when the soup is almost ready to boil for 5 minutes. You can also use it for seafood dishes. Never forget that the time of cooking star beans is no more than 5 minutes. Otherwise, they make your dish bitter. What about the popular Malaysian spices? Do Asians like spicy food? Of course they do. They use everything, including chili, sweet basil, shallot, ginger and galingale. Nevertheless, the top position is taken by lemon grass. This is the main ingredient for Malaysian soups, marinades. It makes your dish light citrus aroma. 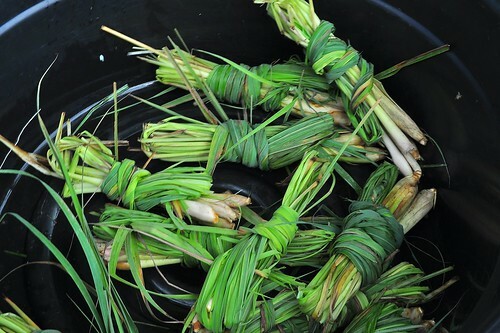 The leaves of lemon grass are cut for pieces or smashed to put into the pot. So, eat well and enjoy your meal!